When you are ready to take your child to their first dental appointment, it’s a big deal! It’s never too soon to take your child for their first check-up. But how do you find a good pediatric dentist that is good for you and your family? A good pediatric dentist is one that makes your child feel at ease. When your child wants and actually looks forward to going to the dentist, it makes those appointments a lot easier. But how do you know what actually makes a good pediatric dentist? One item to look for is the office itself. Is the office kid friendly? Are there toys in the waiting area that appeal to your child’s age group? Is the decor aimed at adults or children? Are there any incentive programs that make going to the dentist that much more fun? Staff can be an important part of a dental experience as well. Do the staff understand the specific needs of children? Do they make them feel comfortable? Do they speak to children at their level and make an effort to educate and connect with them? Irina Adams is an experienced pediatric dentist. With two children of her own, Dr. Irina Adams knows and understands what makes children feel comfortable. 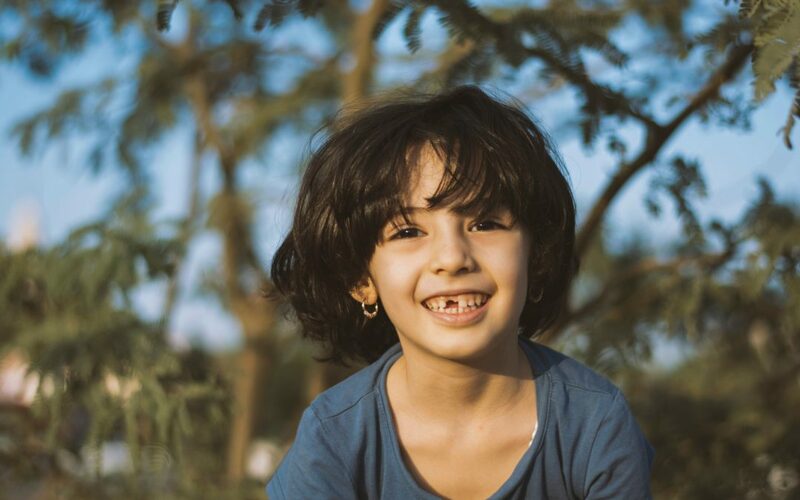 Her more than fourteen years of dental experience coupled with her staff’s years of experience makes her understanding on a child’s possible fears for visiting the dentist. With a caring touch, Dr. Adams makes each appointment something to look forward to instead of something to dread. If you are looking for the best pediatric dentist in Arroyo Grande, look no further than Irina S. Adams, DMD. She and her staff are ready to welcome you and your family as new patients, ensuring excellent dental care for a lifetime. Call us to make an appointment today! We can’t wait to welcome you!